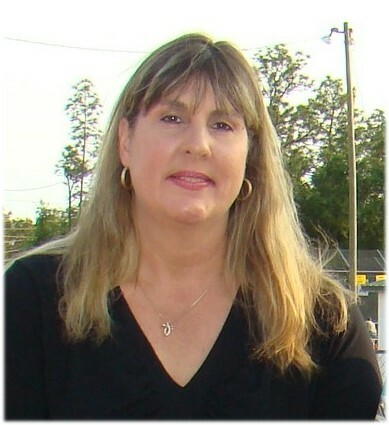 Debra Trotter has been an IAM member at Local Lodge 2460 in Pensacola, Florida for 31 years and has served on the Executive Board for the past ten as Vice President and now President. In addition, she’s held the office of Vice-President for the Florida State Council of Machinists. A Maintenance Lubricator at Armstrong World Industries, Sister Debra is very proud of her lodge and her union sisters and brothers. Despite Florida’s “right-to-work” labor policies, their shop boasts a membership of 231 strong, with only 12 non-members in the plant. Recently, they’ve felt the thrill of victory with a win on a major arbitration case. To sisters thinking about getting involved, Sister Debra advises, “Stay strong. You will never please everyone, but the majority rules.” She adds that no one can do it alone. Her support has come from wonderful mentors, knowledgeable E-Board Members and Chairpersons, as well as an extremely supportive husband. When she’s not working on union business, Sister Debra enjoys being at home, working in her garden and spending time with her three grandsons.